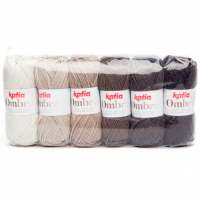 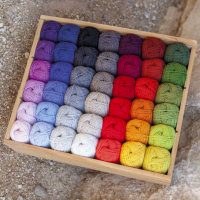 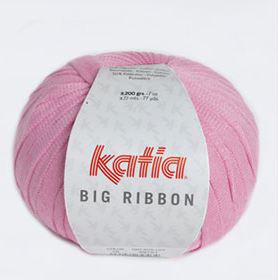 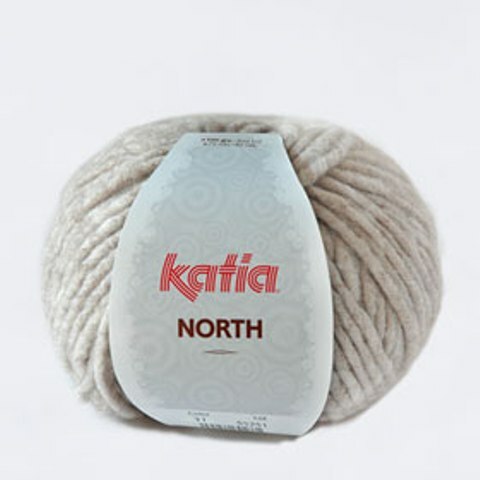 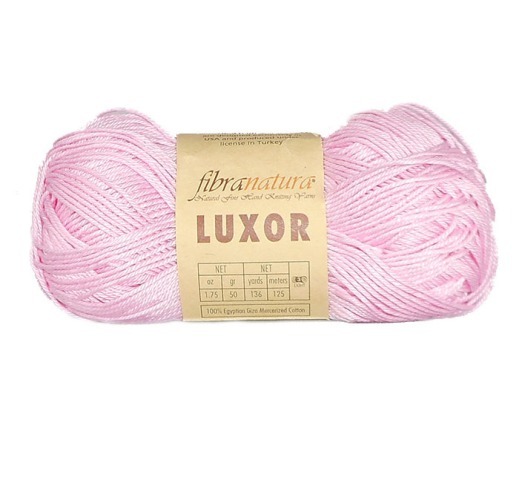 Warm and soft merino yarn, presented in a pack with 6 different coloured balls. 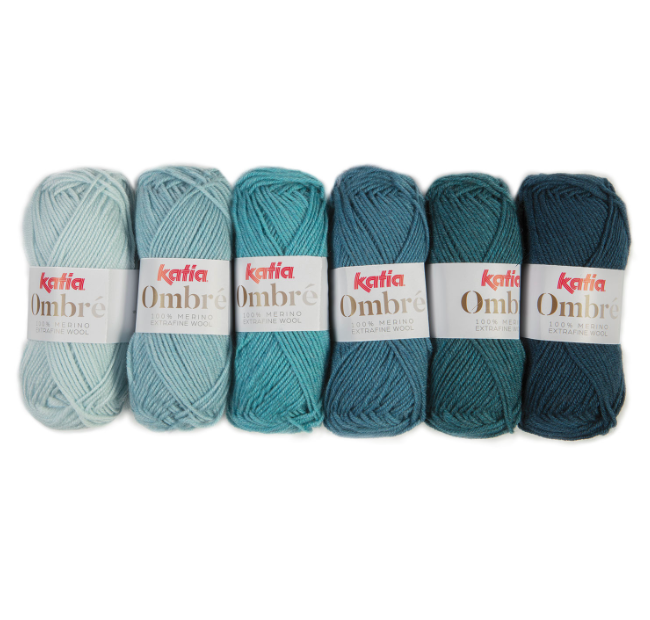 Ombré is fabulous for making combined colour degrade shawls which can be worn in both winter and between seasons. 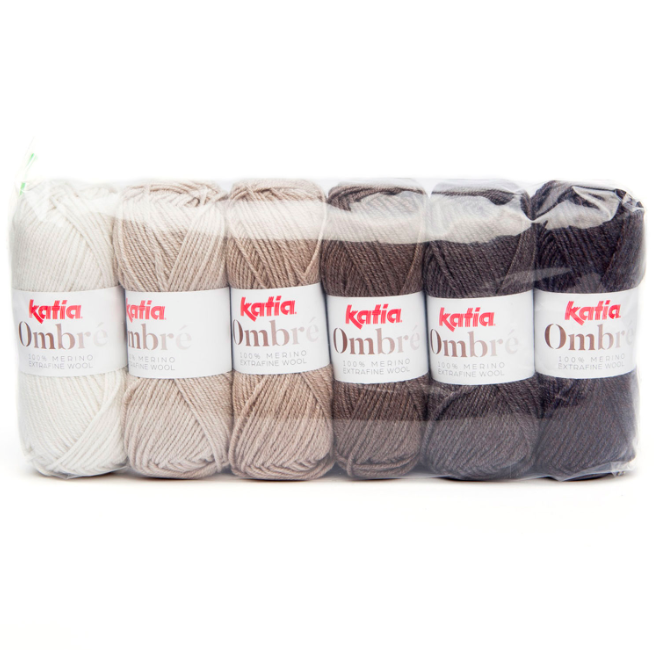 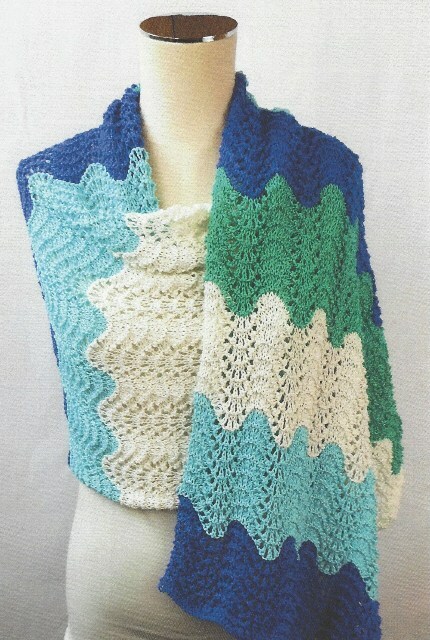 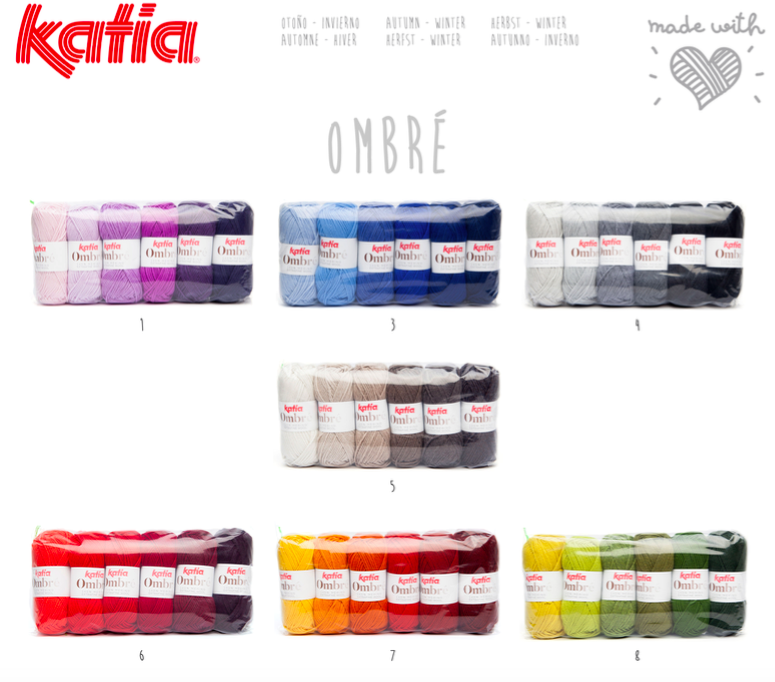 A fabulous shawl can be made using only one pack of Ombré. 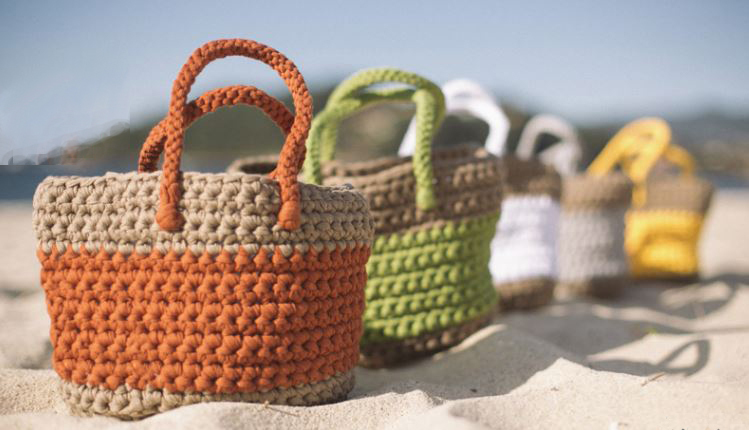 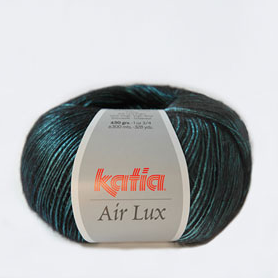 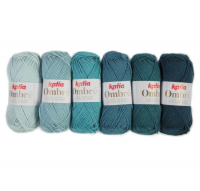 Teal also available but not on colour chart – see photo of colour in the yarn photos.